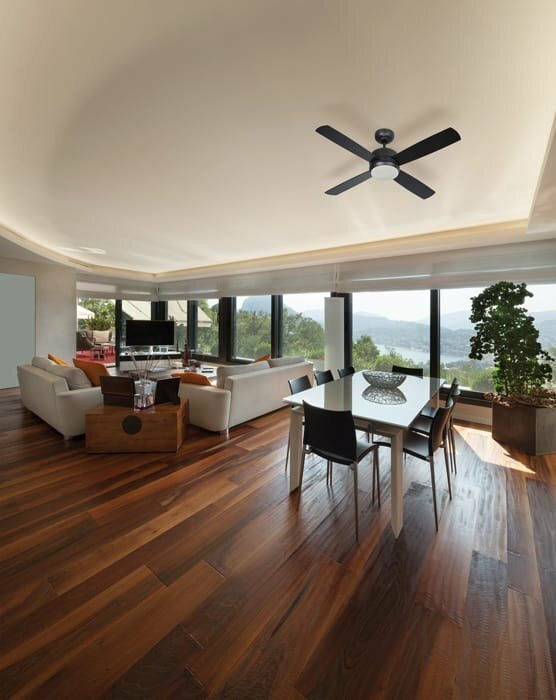 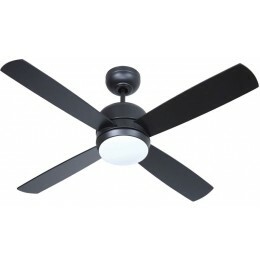 Clean and modern, the Montreal ceiling fan is smart and stylish. 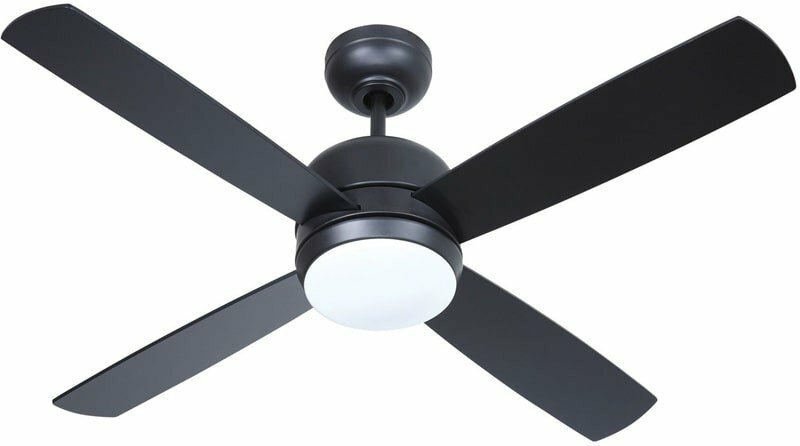 At 44" in diameter, this efficient 3-speed ceiling fan includes an integrated opal frost light kit and both intelligent remote and wall controls. 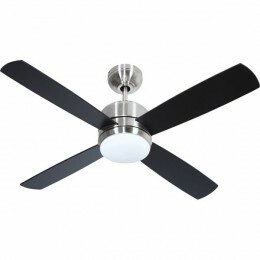 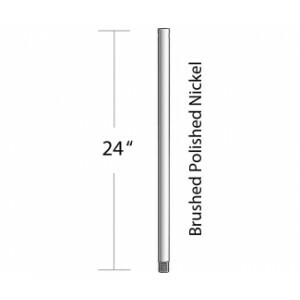 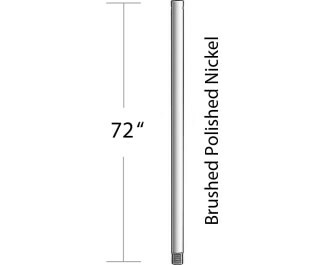 Finished in your choice of Brushed Polished Nickel with Flat Black blades or Flat Black with Flat Black blades.